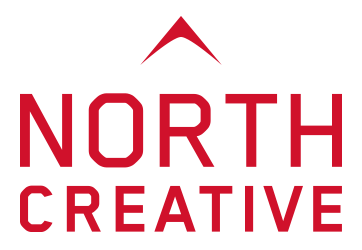 Xclusive Hospitality chose North Creative when they were looking for a rebrand and an new website to match the calibre of their clientele. They wanted us to create a ‘statement piece’ that showcased the quality of their food, the standard of their events driven service that would stand out from any competitors. 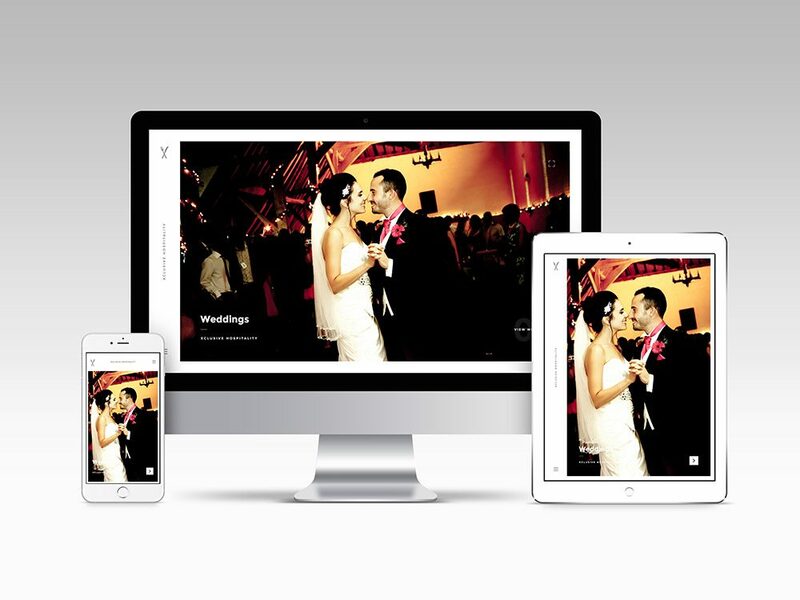 We developed a highly search engine friendly, content managed website that allowed them to add fresh content on the go.